We sell a range of high quality caravans. 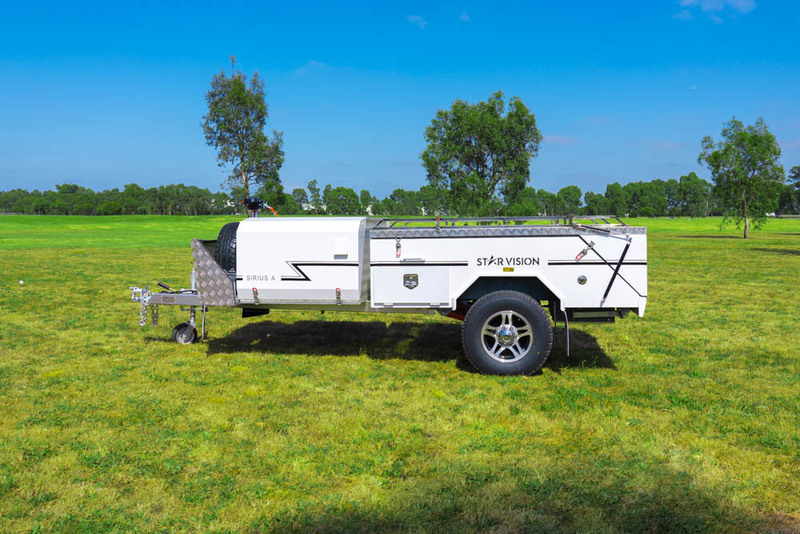 Our camper trailers have been manufactured in Australia since 2012. Our dealings with hard floor camping has ensured that our main goal is attainable and that’s to have customers setting up their campers quickly so that they can focus on other aspects of their camping trips and enjoy their time away. We are always looking for quality pop tops, especially with en-suite facilities. If you have a caravan for sale and would like us to give you a free no obligation appraisal, then call us or come in and see us. We can also sell your van on consignment form our high exposure yard which is right on the main road.